We come with years of experience from working with UK customers on the design of their neon signs and lights, creating a diverse range of products along the way. When it comes to neon design, A1deSIGNS offer the complete package. Neon is an extremely popular option for people looking to create a retro feel at home or in a working environment. Bars, clubs and restaurants are just a few of the places that often like to follow a retro theme, but these aren’t the only places that can benefit from neon. 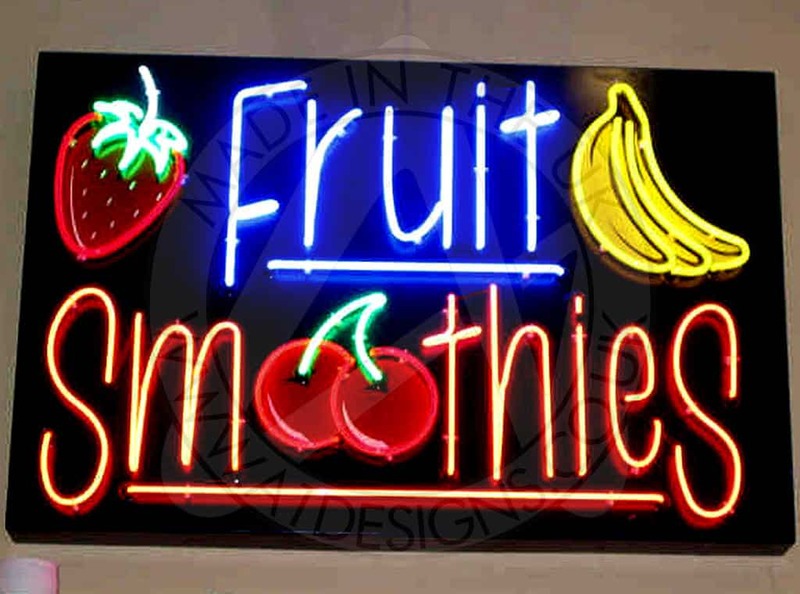 We can convert logos and wording into neon to produce artwork or signage to place in your shop window or at home. We can create the designs for you or simply manufacture your signage based on the designs you send us. Of course, for the project to be successful, we’d recommend taking advantage of our design experience. This way we can make sure the finished product is as good as it can be. 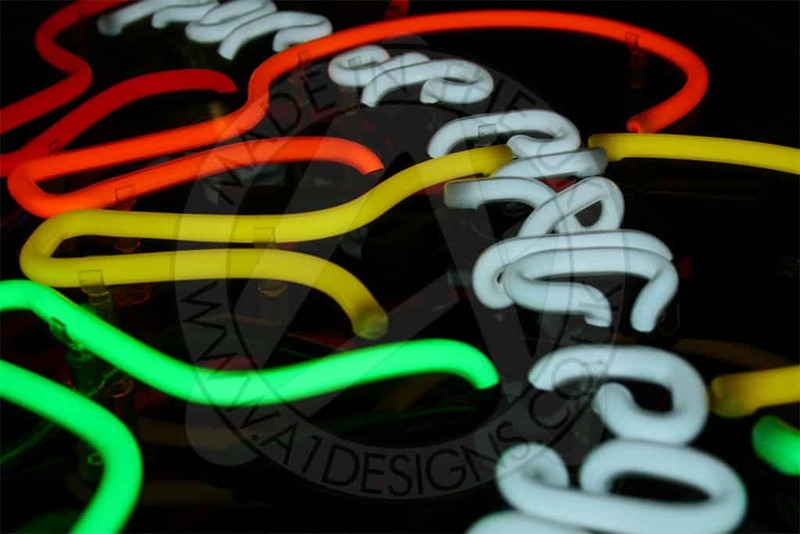 Knowing and understanding how neon works has helped us to produce some of the finest neon products for our clients. Size – How big to you want it to be? Font – What kind of font do you want us to use? Detail – Is the design achievable? How much detail needs to go into the design? Colour – What colours do you want to use for the design? Mount – How would you like your sign to be mounted? Taking all things into consideration prior to the design of your sign will help to make sure the process runs as smoothly as possible. We can work to strict guidelines or you can give us free reign to create a concept for you. We have the ability to design with single, double and triple lines, and can do more than this if the space of the design allows it. 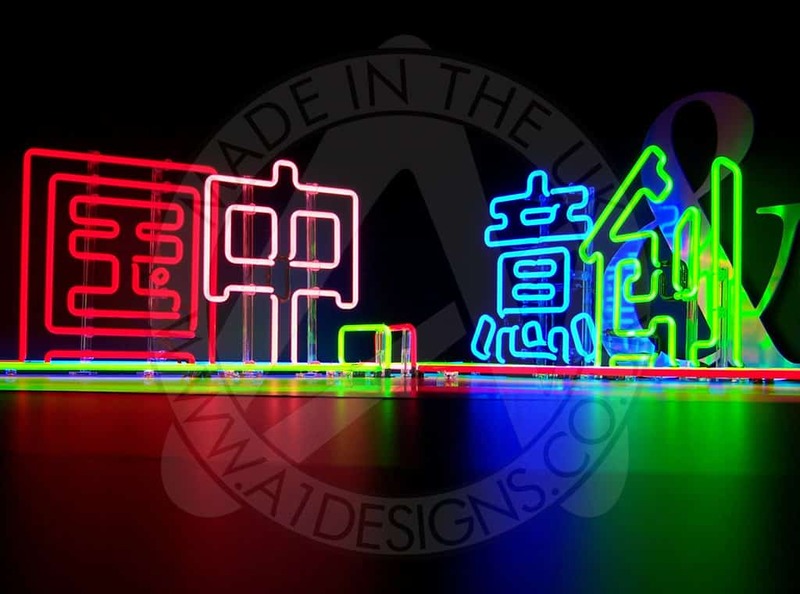 After you have approved your neon sign design, we can get to work manufacturing your product for you. The process involves bending glass tubes to the design or shape required to create your sign, light or lettering. 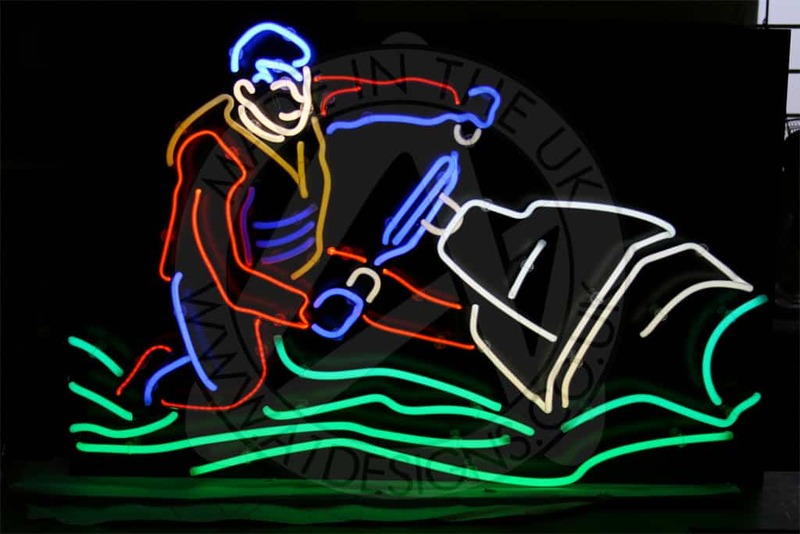 Should you be interested in the history of neon or how neon signs are produced, you can find out more by browsing through the A1deSIGNS website. When it comes to neon sign design the possibilities are almost endless. We can now do more than ever before when it comes to actually creating the finished product, so the design phase is a lot more flexible than it used to be. More colours and materials can be incorporated to create a design that works for you. If you need some inspiration, our neon gallery is the perfect place to see some of the designs we have produced recently. Alternatively, Pinterest is crawling with design ideas to help you move forward with your project. As always, if you have any questions, please don’t hesitate to get in touch and ask us any questions you have relating to neon design or signs in general.